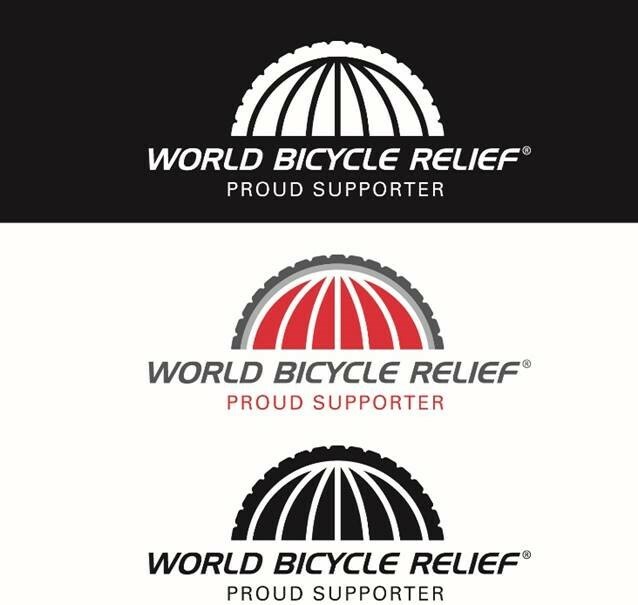 The World Federation of the Sporting Goods Industry (WFSGI) becomes a proud supporter of the World Bicycle Relief (WBR) to strengthen their advocacy work and capacity building. WBR mobilizes people through The Power of Bicycles. Simple, environmentally friendly transportation increases social mobility: access to education, healthcare and livelihoods. While the bicycles themselves help individuals conquer distance and increase their carrying capacity, WBR has also created new economic opportunities by training field mechanics and employing bike assemblers to support their local programs. In 2017, the organisation was awarded the prestigious Bertha-and-Carl-Benz-Prize for their significant impact on mobility. “We envision a world where distance is no longer a barrier to independence and livelihood. Through the industry powerhouse of WFSGI we can benefit from a strong network to scale up our programs,” states Dave Neiswander, President, WBR.